Visit St Neots Cambridgeshire and the surrounding villages and stay in bed and breakfast, hotel or vacation rental accommodation provided by BedPosts members. The town of St Neots in Cambridgeshire and its 31,000 inhabitants are by the border with Bedfordshire fifteen miles from Cambridge. Well connected by rail to London, a distance of 49 miles, it is in the commuter belt. It also has its own technology industries. 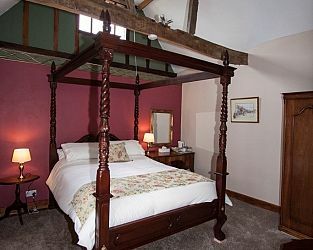 If you seek accommodation near St Neots in Cambridgeshire you have come to the website of a “club” of providers who offer affordable quality accommodation around UK in hotels, bed and breakfasts, guesthouses, inns, and restaurants plus self-catering cottages and apartments .